Provides moisture to dry hair. 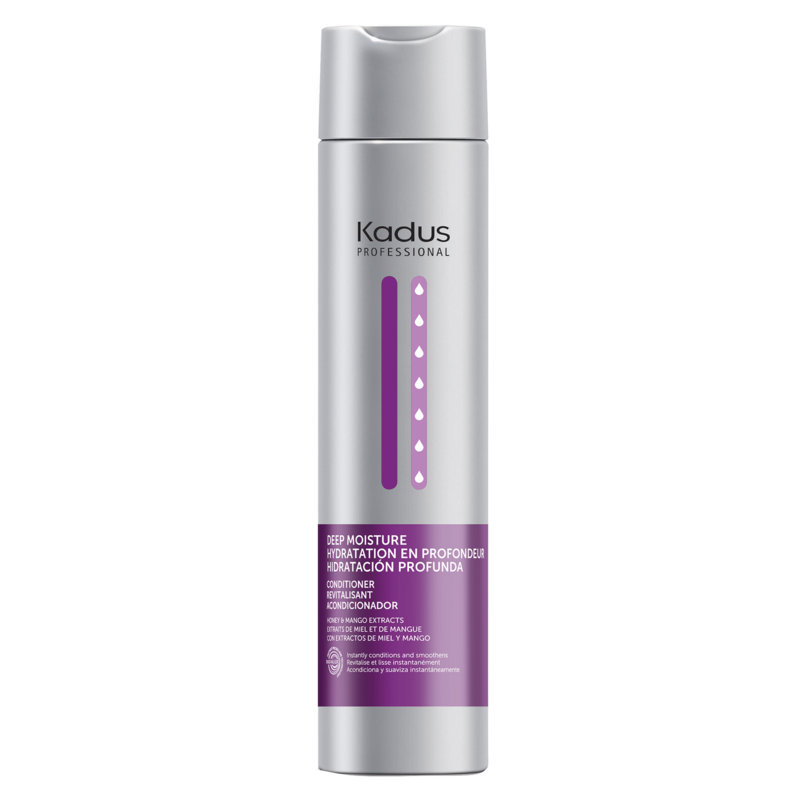 Hair is instantly softened with our moisturizing conditioner, easy to detangle, with better combability and shine. - Massage onto wet hair. - Leave for 1-3 minutes then rinse.